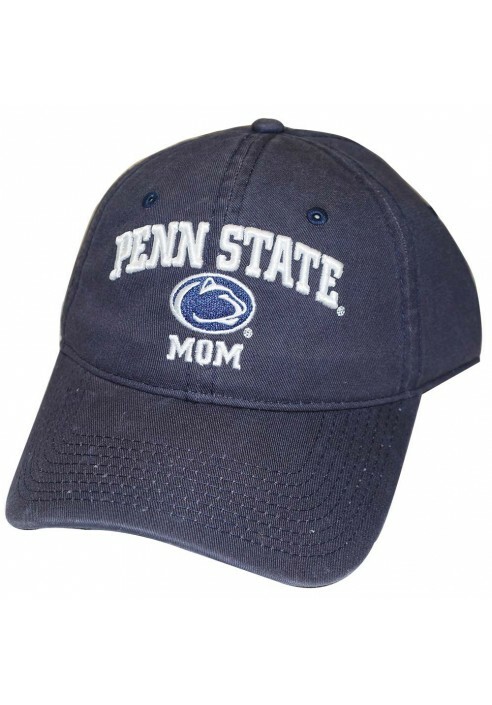 • Navy Legacy twill hat. 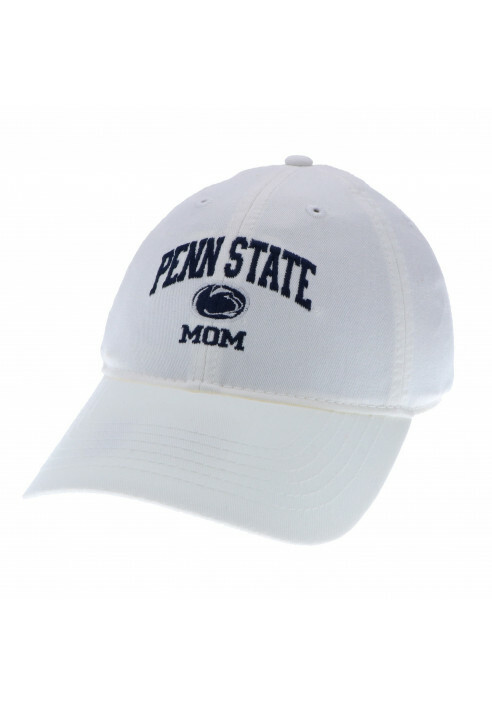 • "Penn State," and "Mom" embroidered in white on front. 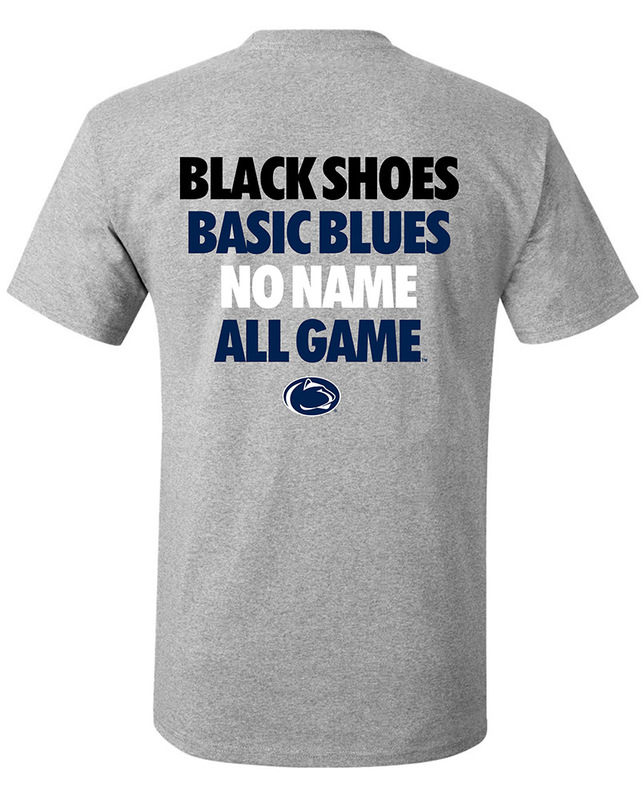 • Nittany Lion logo embroidered between text.